Marilee Stoklosa has worked in the Admissions Department since 1987, assisting at a number of McGuire Group facilities over the years. 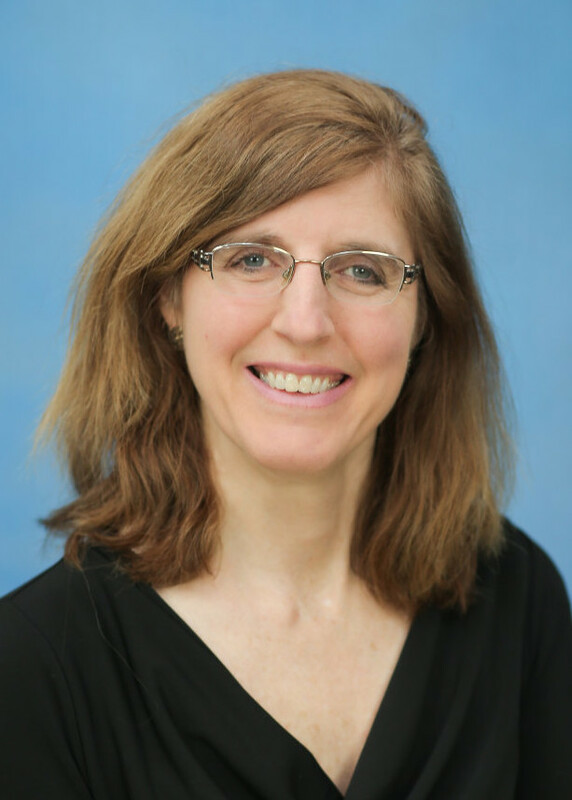 Marilee’s years of experience have given her a unique ability to provide thoughtful guidance to those placing loved ones at Garden Gate or to those who are looking for the best short-term rehabilitative options for themselves. In addition to her work in Western New York, Marilee was instrumental in assisting with the opening of The McGuire Group’s Brookhaven Health Care Facility on Long Island in the late 1980s. She is a graduate of West Seneca East High School and holds a bachelor’s degree in business and psychology from Buffalo State College. She is a member of the Cheektowaga Chamber of Commerce, Buffalo Ski Club and Southtowns Garden Club.